With over twenty years of counselling and coaching expertise, Karen utilizes her knowledge to help corporate executives achieve their highest level of success in various areas. With an MBA, she has owned several companies, including managing and training staff to utilize their strengths and learn how to become who they were to be and achieve success, removing beliefs and paradigms that prevent results. She has produced numerous educational tools and writes articles on life style changes, success strategies and mental health. As an executive coach, she assists individuals in achieving success in the area of leadership, health and wellness and personal and professional development. Some of her existing clients include corporate executives in the industry, financial and political sectors. 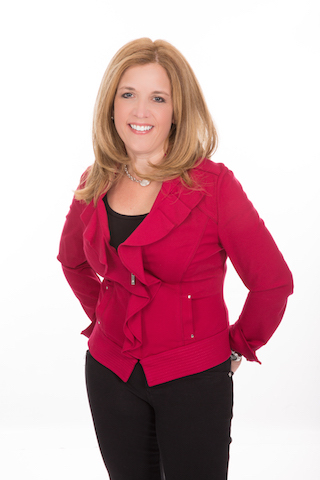 Karen has helped many large companies achieve their goals and reach their full potential. Karen has travelled across Canada providing guests, attendees and clients with a motivational direction to lead them on the path to success. “The Sudbury Wolves are very fortunate to be able to tap into Karen’s expertise and knowledge in the area of motivation, mental heath and nutritional coaching for athletes and teams. Karen is an excellent presenter and has earned the trust of our players and our coaching staff. Her team sessions have been very effective and beneficial in improving the team’s psyche and making them realize their personal and team success. Her positive reinforcement has gone a long way to assisting our coaching staff during difficult times.